Hello and thanks for visiting my site. I’m Colin Cook and I work as a Master of Ceremonies, Wedding DJ and I provide Creative Event Lighting across the North East of England. Please have a good look around at some of the things I do and then I’d be delighted if you get in touch to discuss YOUR day and how to have The Best Wedding Ever! So – The Best Wedding Ever? That’s a big claim to make so let me start out by saying that of course every Couple has a different idea of their Best Wedding Ever! I aim to present your day in a style which reflects your personalities, sense of humour and tastes. 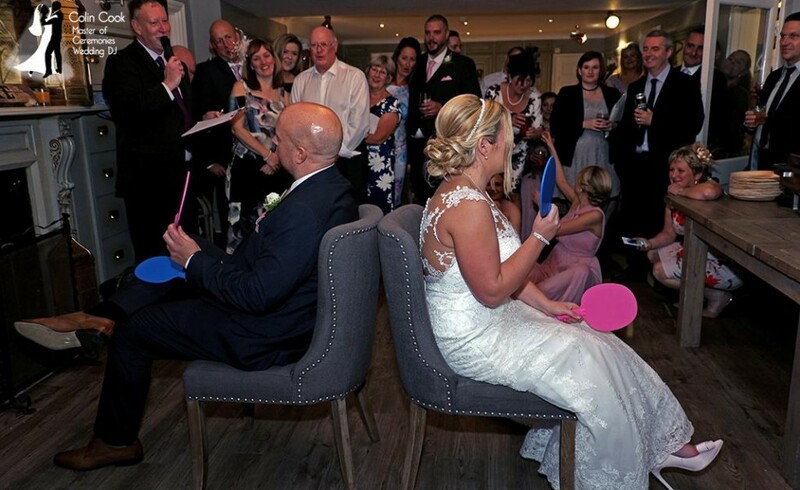 With a friendly, humorous and fun style I will help entertain your guests right across your day, creating fabulous atmosphere which involves and entertains everyone, hopefully providing some amazing memories along the way. So talk to me today about my services as Master of Ceremonies, Wedding DJ, Creative Event Lighting and Custom Monograms. Although I’ve been known to travel further, my regular work area is Northumberland, County Durham, Teesside, Tyne & Wear and North Yorkshire. A sound track for your entire day – from your Ceremony through to the evening Disco. 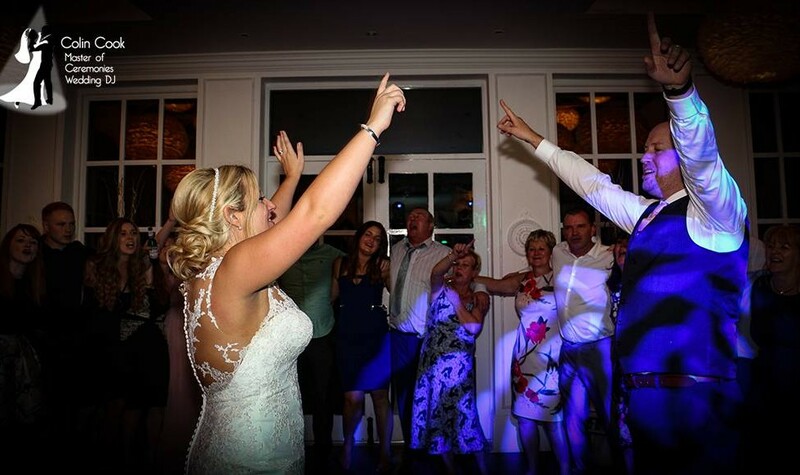 A friendly, fun Master of Ceremonies who is experienced, professional and passionate about your Wedding. Please see the appropriate pages for a more information. Weddings are about people, not things. The true nature of a Wedding is quite simple. 2 people declaring their commitment to each other in front of their closest family and friends, then celebrating together. 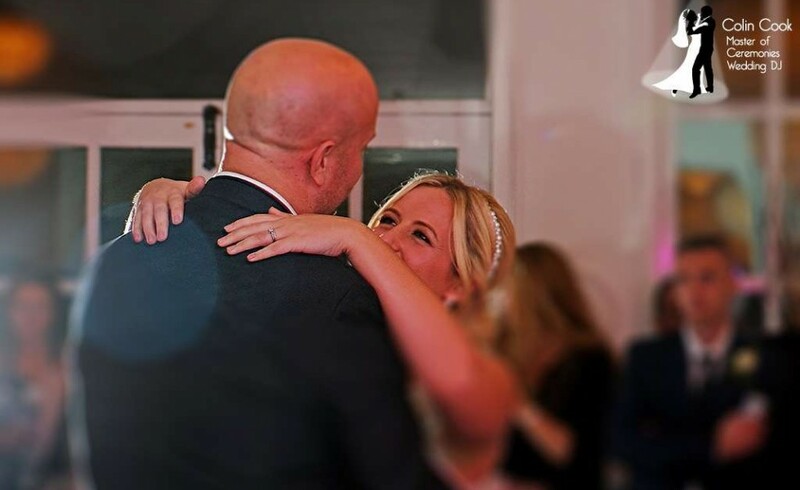 When you do this bit right, you create lasting and unique memories which set your Wedding apart from others and honestly do make it The Best Wedding Ever – for YOU! For those interested in booking me for their full day, ask about my Money Back Guarantee. That’s how confident I am of the quality and value of my services. New Wedding Brochures are here!